Private Blog Networks gained momentum between 2012 and 2013. At the time, a simple blog design with free themes and spun articles and tons of links was all webmasters needed. Two years later, in 2015, Google penalized sites that had these PBNs with spun articles. After the mass penalization, webmasters started creating better PBNs. 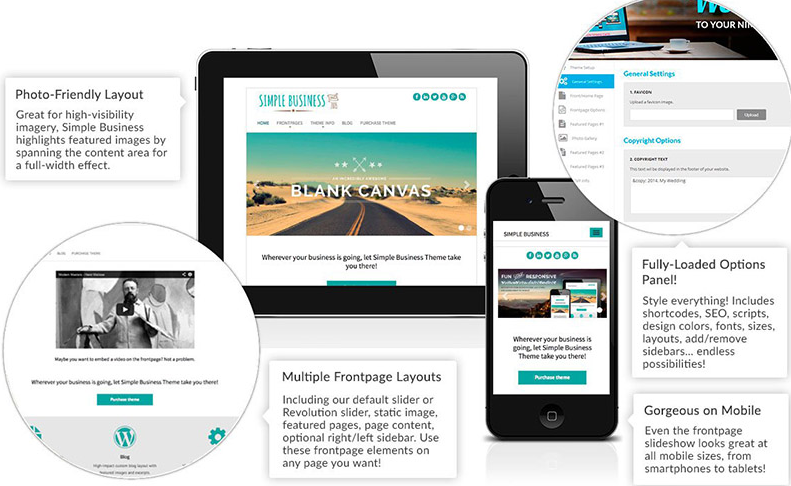 These would include premium themes, clear blog layouts, and thorough content creation. After 2015, PBNs worked pretty effectively in amassing traffic for money websites. However, everyone learned the trick and created PBNs for their money sites. With increased competition, webmasters are now needed to run their PBNs just as they would their money sites. With growing competition, domains are becoming a rare commodity. Getting your site de-indexed means your business conversion rates will stall. Read on to learn more on how to make a PBN that does not fail you. There are a few basic set up and design specifics you need to know before we delve into the finer elements of PBN’s. Like for instance, the CMS you plan to use. How is WordPress for CMS: Can you Use it for PBNs? Of all the content management systems, WP accounts for 59 percent. This accounts for at least 26.9 percent of all websites as estimated by w3techs. 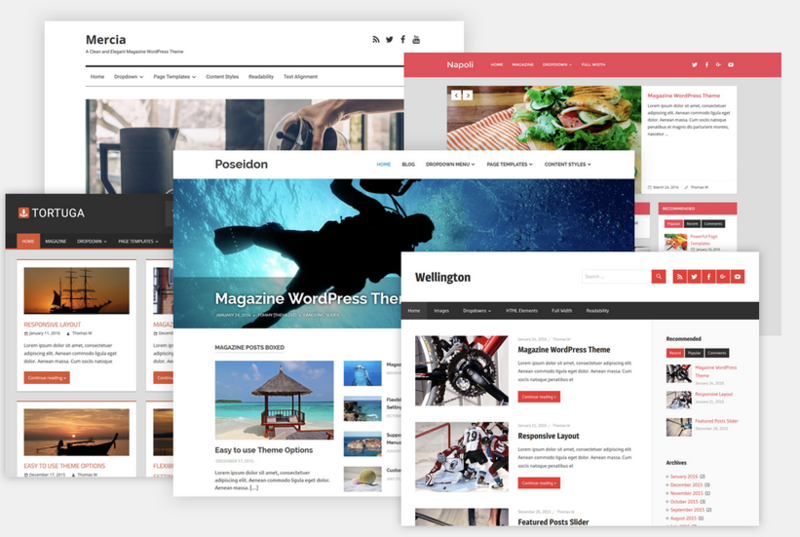 WordPress is a simple website design platform. It comes in to replace Joomla and Drupal sites which take time to create and counts for a small percentage of the CMS being used. With reliable hosting, your site will perform excellently. WP is a platform of choice even for webmasters using HTML sites for diversification. A number of webmasters are in a dilemma. Should you create a new WordPress site or pick a Wayback export and have a site running in minutes? While Wayback is easy and fast to set up, there are factors that you have to consider. How Good are Wayback Sites? The Wayback machine allows you to check the history of the previous site whose domain you are acquiring. This way, you can export files from the previous domain to your server and get started. There are different tools you can employ when using Wayback; one such tool is Blackhat Community. With such a tool, you are able to upload the whole website your root folder. Note that this does not work on Easy Blog Networks thanks to their lack of FTP details. In instances where a domain does not have any history, you won’t be able to use Wayback Restore. 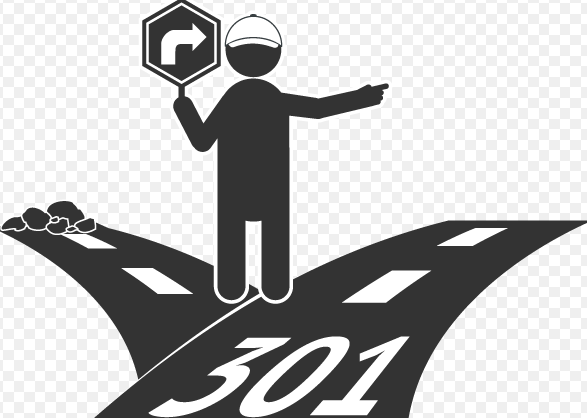 While Waybacks can be running in a few minutes, with a simple HTML and a few words, they are full of errors; broken images, 404s and much more. In terms of performance, WordPress tops the duo. There are instances where owners of the previous site might need their site back. This is so in cases where a domain was branded. In such instances, you might not have an option but to give the domain back, of course after a little kickback. How Good are WordPress Re-Designed Sites? Unlike Waybacks, WordPress allows you to completely change a domain to suit your needs. You can change the niche and the layout of the entire site for a more close design. This means you repurpose the whole site to make it suit your brand. 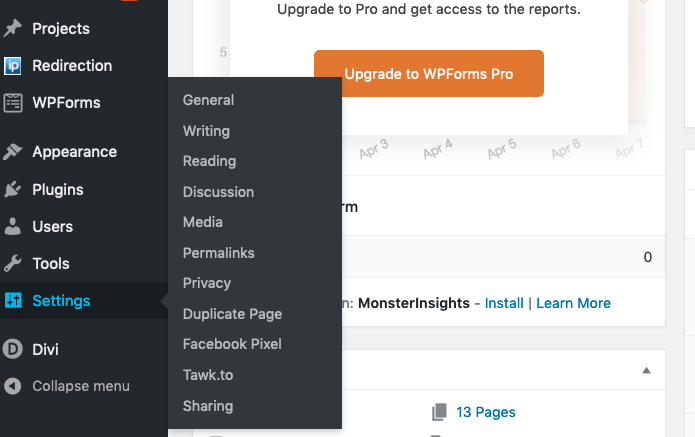 WordPress offers a better solution with a partial redesign. By changing everything on the site, no one can claim back their site as the only thing you bought was the domain. When using WP, you can restore old URLs. However, when you change the niche, old content will not be needed anymore. You can re-theme the domains to almost anything you want; you only need to get creative. Why Not WordPress Re-Purposed Sites? Instead of exporting a whole site to your root folder, you can redesign a site on WordPress. Here, you check the Wayback archive, look at the old site and redesign it in WP. You can use the same colors and same layout. This lets you get the best of WP and Wayback. Inbound links are the ones that attract you to buy a given domain. While some of the links will be pointed to your homepage, some will point to the deep page. Several inner pages will need to be restored on a new site. When restored, these links will reduce 404 errors, get you more link benefit and keep your PBN safe. When restoring the links, you will need to follow the same URLs. You might find related content on Wayback for these URLs. In instances where related content is not available, you will need to create fresh content. When creating content, look for keyword searches and optimize the content for better results. Creating content and linking that to your money website gives you organic traffic. This is a good sign since Google will instantly rank you high. There are different design elements that matter when you are creating a website as outlined below. Themes are the face of your sites. 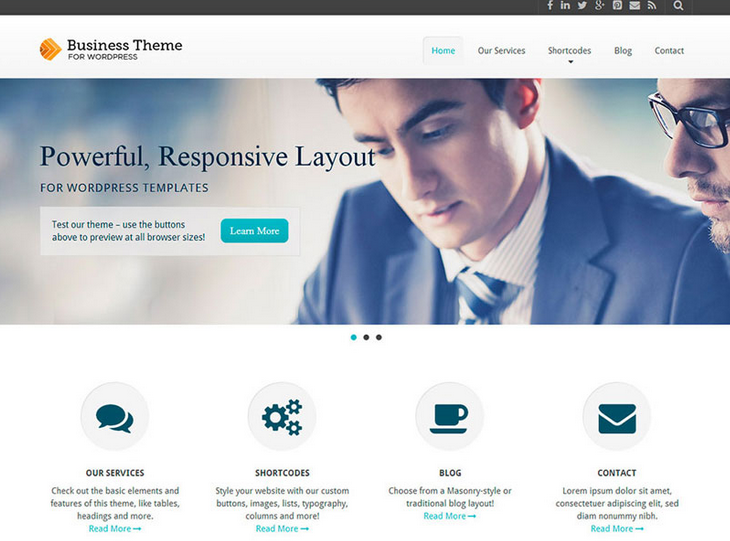 Premium themes offer better features, better security and load faster compared to free themes. When creating different PBNs, using a different theme for every site gives you more organic traffic; but this is not mandatory. There are high chances that a site running on a premium theme will get links from another site running on a premium theme. Diversity comes in the blend of features. The standard layout with content, right sidebar, full posts, no structure, lots of links and no logo, will get you nowhere. When the layout of a site does not define the purpose of the site, you are headed in the wrong direction. Breaking from this conventional design will get you better results. When designing your website to give it a good layout, consider the following. A business layout comes with a number of pages on the homepage. This layout will include headlines, call to action and value proposition. Even when the design is not long, there are numerous sections and pages each saying something about your brand. On a business/corporate layout, you are allowed to be creative and mix things up a little. For instance, you can have eBooks and a variety of products on your homepage. You cannot have a lot of links on a business layout; it looks unnatural and unprofessional. When adding links, keep them minimal; you can, for instance, add a few in testimonials, others in case studies and products. Still, on the homepage, you can have a preview section for your blog. Here, include links to a few blog posts in excerpts. This way, it looks natural. On the homepage, aim for 7 links at most. Bloggers who write about their personal life and review products they like or have used to create personal blogs. In most cases, it is not easy to re-theme the layout of such sites to fit into some niches. However, you can be creative and make it work. Besides having PBN, a company can also run a blog which allows them to have more content from different authors giving their money website a more natural feel. On a personal blog, you can add a classic look by posting recent posts on the homepage and a right or left sidebar. You can also leave the site with no sidebar to make it even unique. A blog layout is easy compared to the other two options. Publishing full blog posts on the homepage makes the site look ugly and unnatural. Adding an excerpt of the posts gives your site a natural feel. A couple of links and a featured image added to the homepage will suffice. News sites feature this layout style. This is the same style you see on the Huffington Post and NY Times website. When done right, this layout is simple and authoritative. To enhance its aesthetics, you will need to add a lot of content, in a beautiful manner, and a couple of featured images. Content on a magazine/news layout looks the same as on a personal blog layout. However, the former has multiple contributing authors and teams making it feel more natural. Even better, magazine layout sites are able to curate content from other related sites to have more content. 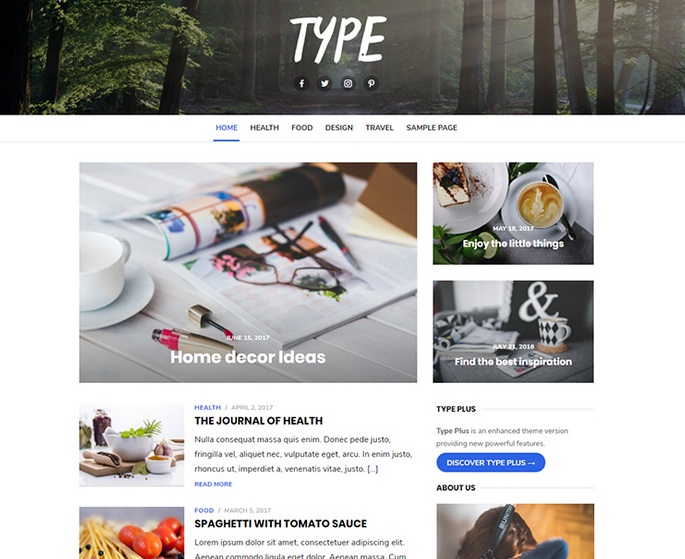 What should be in a magazine style site? Magazine PBNs have less content to link out from. Most of the themes may not match your niche. This means adding a link in excerpts or adding niche specific content might be a challenge. When choosing themes, ensure you get a theme with visual builders. These themes will allow you to add custom sections for better linking. You can add links in excerpts or introduce a section such as ‘authors’ and link out. Nothing improves the aesthetics of a site more than images. Your site will look attractive bring a feeling of naturalness. Manual reviewers will appreciate the addition of a good image. Instead of sticking some random image on your PBN, let your featured image match the design and color scheme of your site or post. This will look much better. But be wary of downloaded images not free for commercial use. They may result in DMCA complaints. Does a logo help drive more traffic to your money site? A good logo makes your PBNs look natural and get more organic traffic. A good logo only needs to match your niche. When designing one, ensure that you choose a good font. After designing, save the logo in .png format for transparency. However, a real site should include other links directing visitors to more content. While business sites can have a few pages, all designed to sell a given product, PBNs should have more pages each linked to the homepage. Blogs, unlike business sites, will have content categories, registration, contact us, services and event pages among others as seen below. 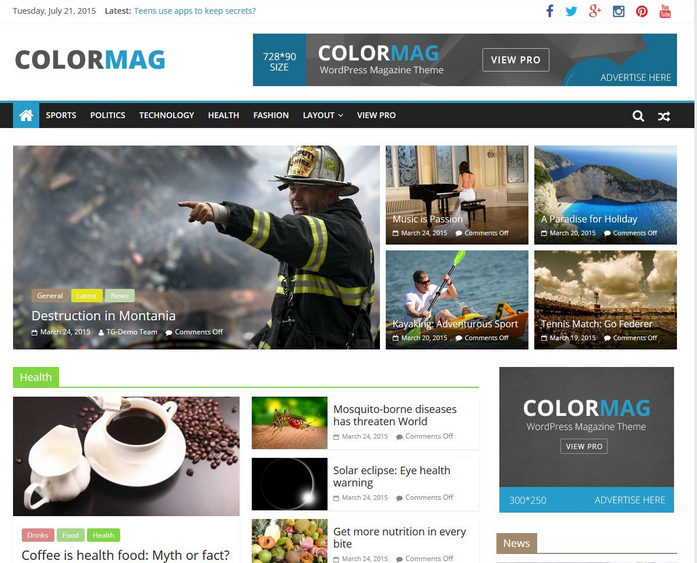 A navigation menu on a magazine site will have some features similar to a personal blog. You can learn more about how to create navigation bars from Lion Zeal. It is not easy to add ads to a business website without looking spammy. However, each website serves a purpose and selling can be one of those purposes. For a business site, only add a few ads on the sidebar. 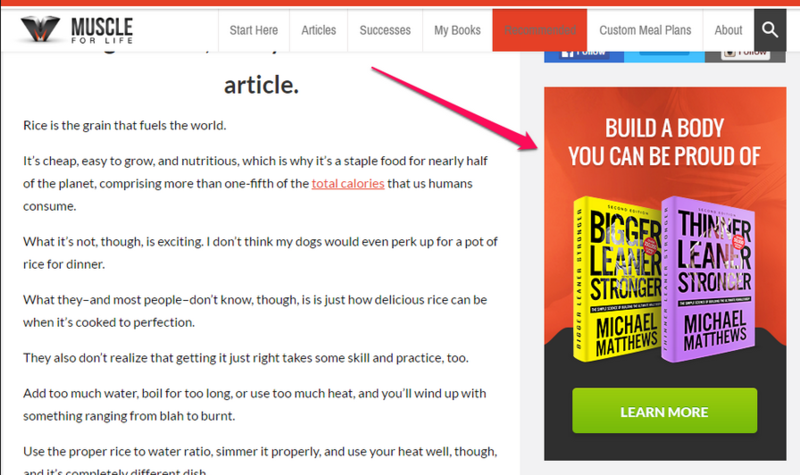 Magazine sites have no problem adding banner ads seeing that this is how they get revenue. Today, it is easy to add ads on your sidebar. You can use a site like Moat to search for banner ads related to your niche. 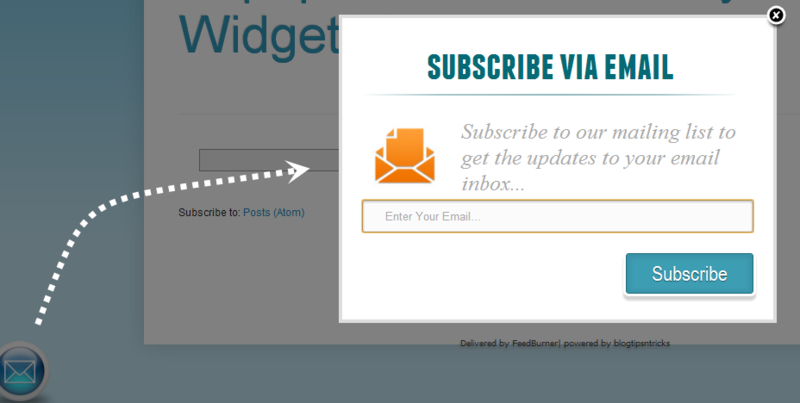 After searching, you will get a code to post on your sidebar widget. You will then use an image previously uploaded in your WP media library. A simple code, as the one shown below, allows you to create an ad on your sidebar or your PBN’s footer with ease. Contributors/Author boxes make your site more appealing. Each page on your site should have this box. In PBNs, you can use any stock photo for your author. When searching for your author, be specific instead of just searching for a specific gender. It would not look nice to use a photo of a person already used by another PBN under a different name. If for instance, the niche of your blog is self-improvement, you can search for something like ‘dog walking’. This allows you to get a more natural photo. You can search authors on sites such as Pixabay.com. “Hi readers, I am Ken, 28 years old. I live in Philadelphia. Growing up, I never cared much about exercise. This was not until my doctor said my cholesterol levels are out of control. Magazine sites such as Search Engine Journal also have popups. There are many more plugins and social buttons to add. Be creative and blend things up. Plugins make your site run efficiently as well as introduce features not in the basic site platform. Because Google bots can see your plugins, it is advisable to be diverse. Plugins such as Yoast SEO and Akismet are used on many blogs; look for others to diversify your site. If you run more than one PBN, install different random plugins. This will help you stay natural. Some of the best plugins for SEO include SEO Ultimate, Yoast SEO, SQUIRRLY SEO and All-in-one SEO. Plugins for Caching include W3 total Cache, WP Rocket (premium) and WP Super Cache. The best plugins for XML Sitemap are Google XML Sitemaps, Yoast SEO and XML sitemaps. For security, consider All-in-one WordPress security and firewall, BulletProof Security and iThemes Security. Before giving visitors access to your website, there are some simple but necessary settings. For starters click Settings >> General and change your timezone, and time and date format. This is where you control what happens in the comments section of your PBN site. In this section, you choose how URLs appear. You can include different elements in the URL including day and name, post name, numeric, month and name or customize your own permalink. With the stiff competition, spun content is not an option on PBNs. All content has to be original. Static content on your site such as about, contact, events, blog posts and others can be posted in pages. The ‘About’ and ‘Contact’ pages need to look appealing. Each page should have a maximum of 200 words creatively crafted to enthrall visitors. Other pages can take longer content; more than 300 words. However, you can add images or videos to better the appeal. To start with, publish at least 2000 words or text. After that, you can post weekly or fortnightly on all your sites. If you are pressed for time, you can post one article every month. Your blog posts need to be diverse. You can post a 500-word piece this month then a 1000-piece next month and a video the month that follows. You can add ‘filler articles’ to make your PBN feel natural. These are random articles in your niche that do not have links to your money website. This way, manual reviewers will be impressed. Creating content is an expensive process especially for webmasters with an extensive network. However, there are different ways of getting content easily. Curated content is content from an authority site quoted on your site. Here, you only need to add a few hundred words as editorial notes and then quote from the source. This way, you will rank for great content without the risk of being un-indexed. Wonder how news sites work? Grab a whole article or different paragraphs from different sources, quote the paragraph and add a link to the source. When explaining an infographic, you use a few words. If you found an informative infographic online, explain it while crediting the author. You can transcribe a podcast from your favorite podcaster or a video. You can easily do this by hiring a freelancer on Fiverr. Here, you only need to add editorial opinion and a few links to your money website. Images, each with a few words description will make your content diverse. In such posts, it is very easy to add a link to your money website. 5 – 10 images will be okay. Your PBNs need to feel like real websites. This is why they should embrace all elements of real websites. In the modern age, the importance of social media cannot be belittled. For PBN, you not only need to create profiles but also keep them active. By linking these social profiles to your site, the site feels more natural. Each site needs to have an account in three or more social media sites. 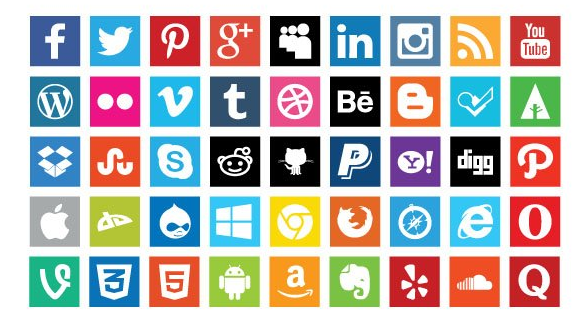 Because it is a challenge to manage multiple social profiles, you can use a tool such as IFTTT to get the best of your social media presence. How Does IFTTT Work for PBNs? IFTTT is an automatic tool that instantly posts on social media platforms whenever you post on your blog. Social signals and automation tools are common among bloggers. Granted, IFTTT comes as a white hat strategy. Some of the social networks you should consider for your PBN include Facebook, Google Plus, Twitter, Instagram, YouTube, Pinterest, and Tumblr. With an automation tool, you can create a profile in all of these sites. If you are pressed for time, choose two or three networks for your PBNs. Try blending different social networks to get the best results. If, for instance, you have 30 PBNs all with the same profile, you risk being un-indexed. Granted, you can use different social networks for different PBNs. Again, you can slightly change the theme for the profiles to appear like they are from different niches. 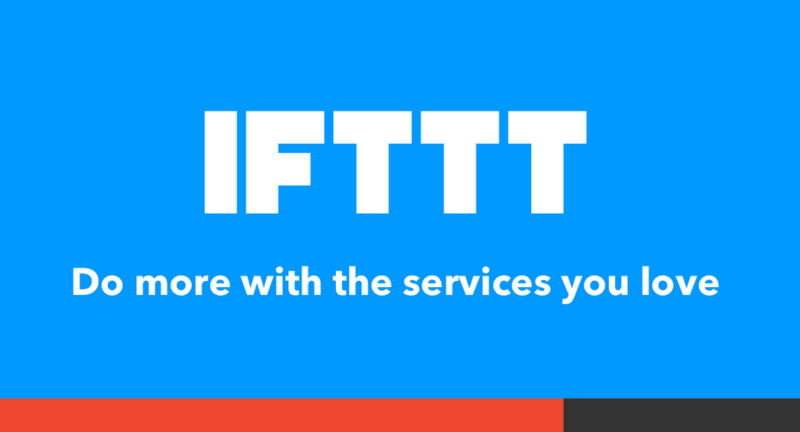 Visit IFTTT today and learn how to automate publication on different social networks. The success of PBNs lies in making them look appealing, giving them a purpose and managing them as closely as you would manage any other website. When your PBNs are valuable to visitors, you will pass manual reviews, get the link juice and rank high for specific keywords. In return, your money website will have increased traffic with increased conversions.